for $450,000 with 4 bedrooms and 2 full baths, 1 half bath. This 2,519 square foot home was built in 2018 on a lot size of 0.4600 Acre(s). 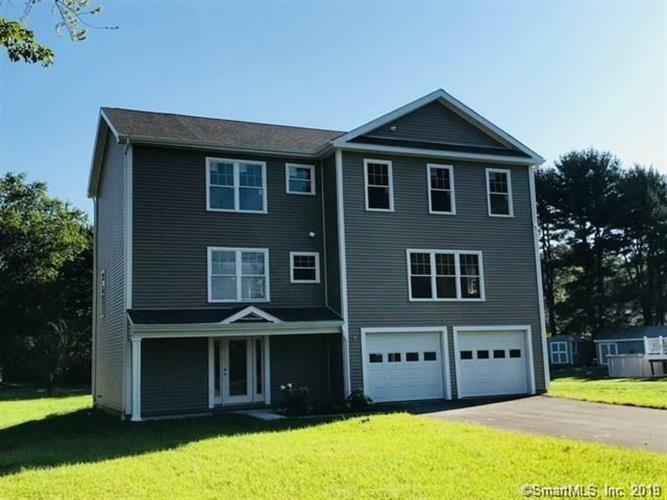 Gorgeous new construction in sought after North Haven neighborhood. Stylish open floor plan. Master bedroom suite with custom walk-in shower. 2 car garage . Still time to make final color selections. Enjoy summer in your brand new home.